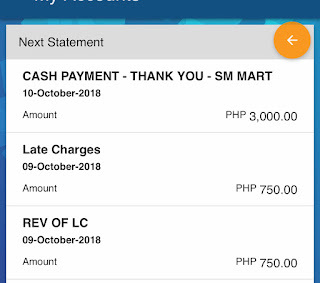 I was very pissed because I overlooked my Metrobank credit card's due date. I'm always on top of this, but I guess nobody is perfect. I also have problems with receiving my statement of account. It happens to me twice na. When I called them, someone received my statement of account daw. Eh I'm just living by myself and my mailbox pa ako sa may gate. Ugh! I opted for my statement of account to be e-mailed nalang. Besides, I found out that it's okay to pay at SM Payment Center without statement of account. Here's what I did to reverse the late charges. 2. I told the costumer service representative that I want to "negotiate" (Yep, that's the term I used. Not used to this thing!) for the reversal of my late charges. 3. She told me that I should pay first and then call them again. 4. I called them the next day. They said that I should call them back 3 to 4 business days to see if my request has been approved. Well, I don't need to call them back because I already found out that the late charge has been reversed. It doesn't hurt to call and negotiate. 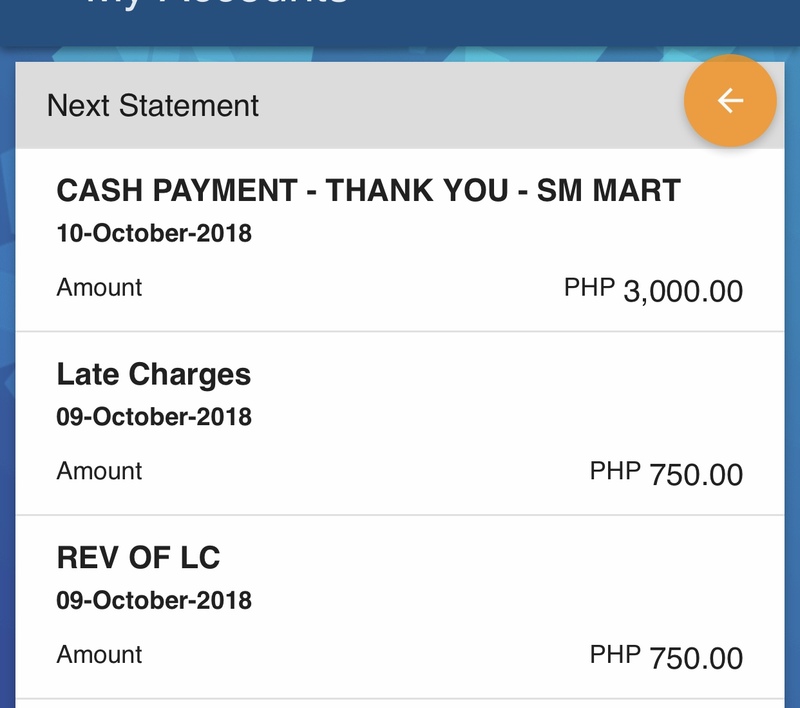 Mabilis pala kausap ang Metrobank. My personal experience naman with Eastwest when it comes to reversal of annual fee is not good. Been a cardholder and a good payer since 2013 pero never talaga ako nawaive unless magpurchase ako for a minimum amount of 4k. I had so much of the same scheme every single year that i decided to permanently cancel my account.